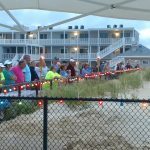 Ortley BeachJam 2017 was a Great Success! 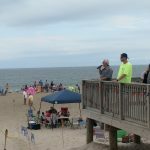 Ortley BeachJam 2017 was a huge success this past weekend with nearly 600 people attending. 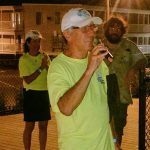 Thank you to Rick Jurgens and all the volunteers who make this event happen each year. 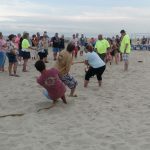 Everyone had lots of fun, the food was excellent and many declared it the “Best BeachJam Ever”. 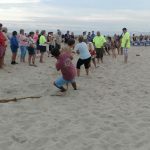 Many, many exciting prizes were also awarded. 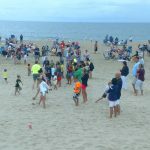 If you missed it, we hope you can attend next year. 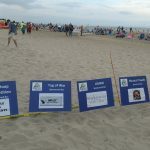 We would also like to thank all of our sponsors who are listed below. 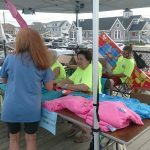 Together they donated nearly $4000.00. 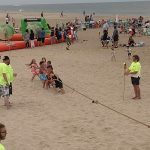 Without their help, this event would not be possible. 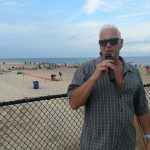 See videos and pictures of the event below. 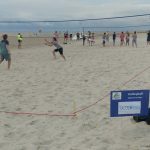 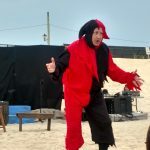 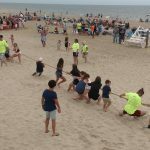 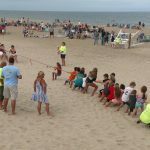 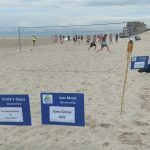 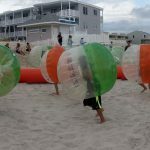 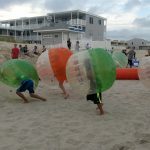 Friends of Ortley Beach hosted a very successful and fun event on the beach last week. 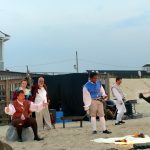 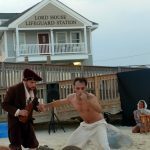 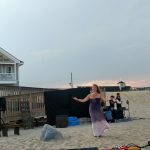 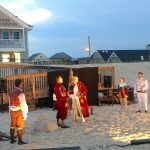 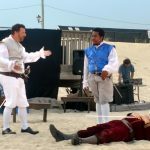 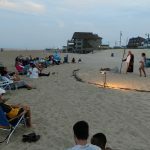 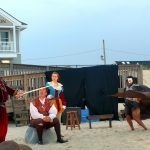 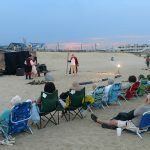 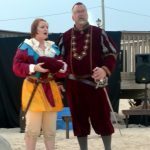 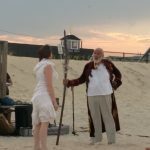 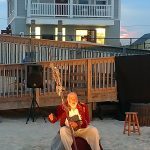 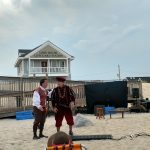 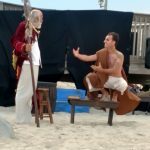 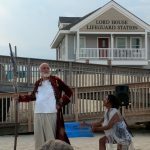 The Toms River Shakespeare Festival performed “The Tempest” under beautiful skies with the sound of waves breaking just behind. 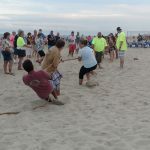 Pictures for the event are below.